Offering you a complete choice of products which include copper coated packing clip and steel packing strip. 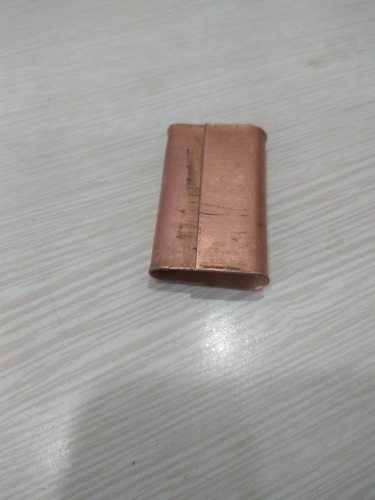 We are providing Copper Coated Packing Clip to our clients. 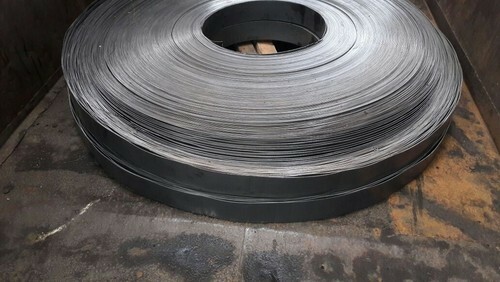 We are providing Steel Packing Strip to our clients.